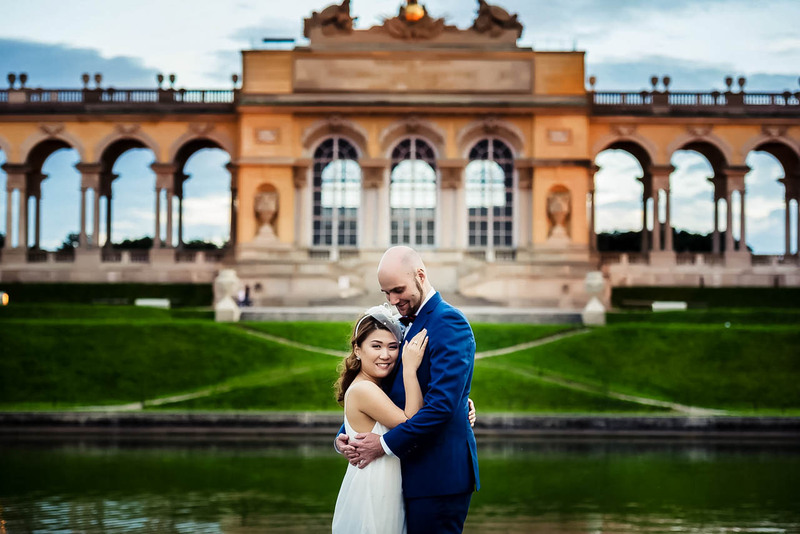 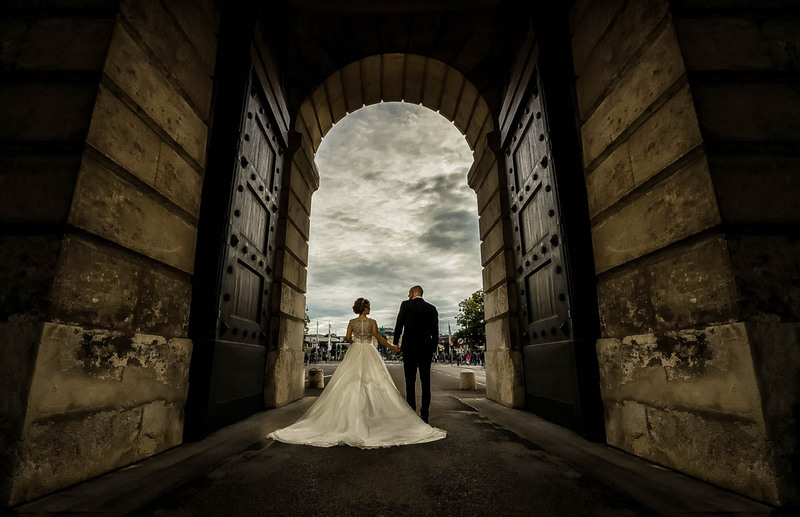 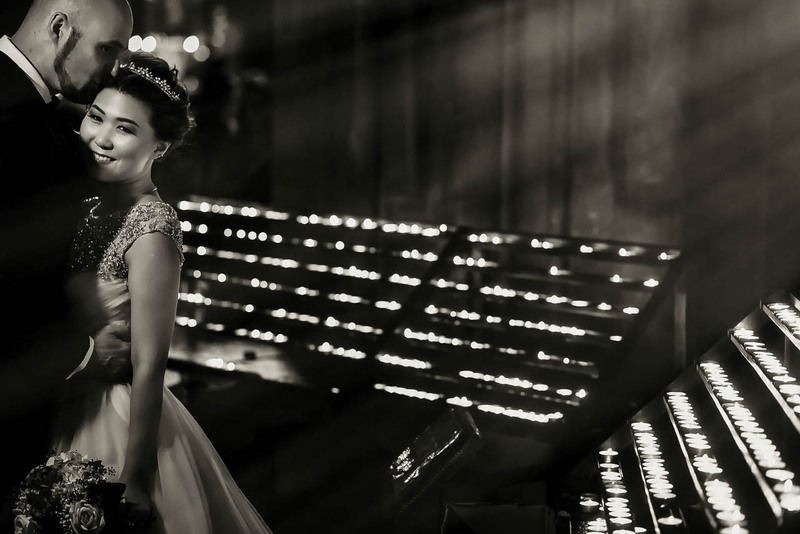 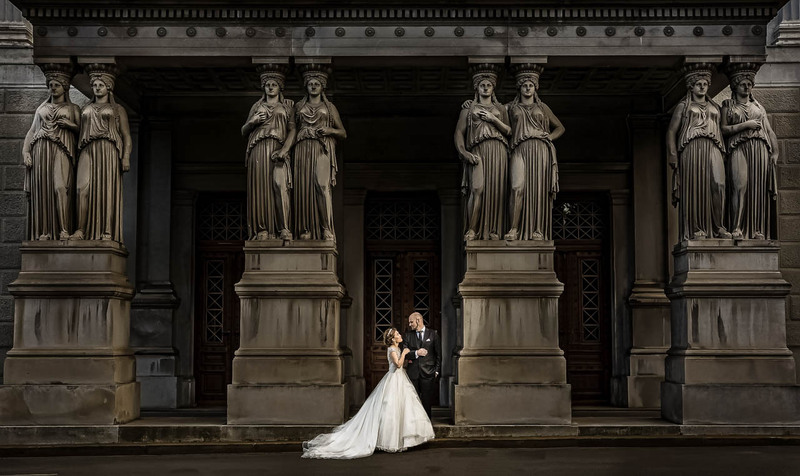 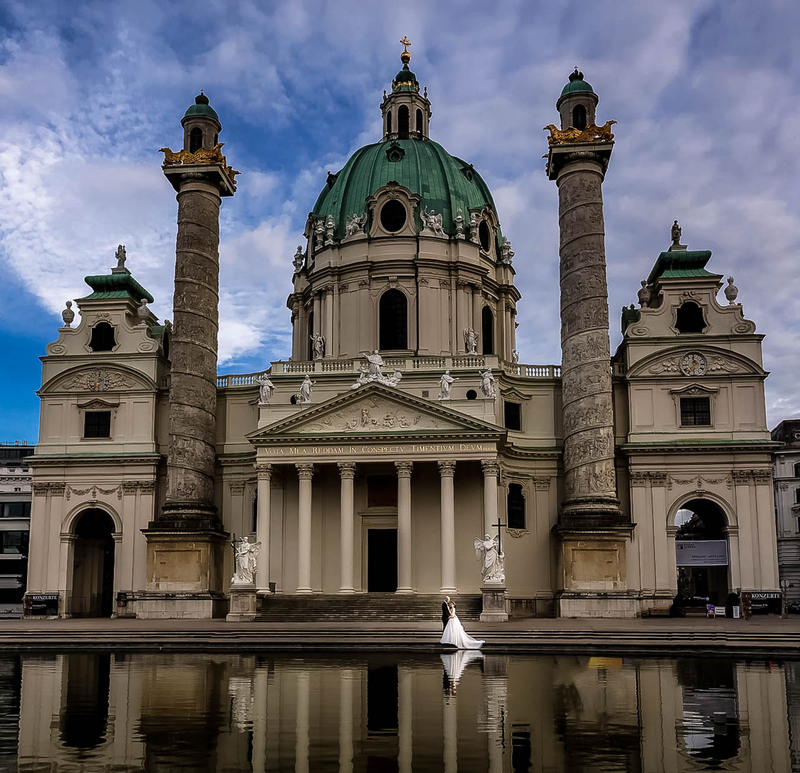 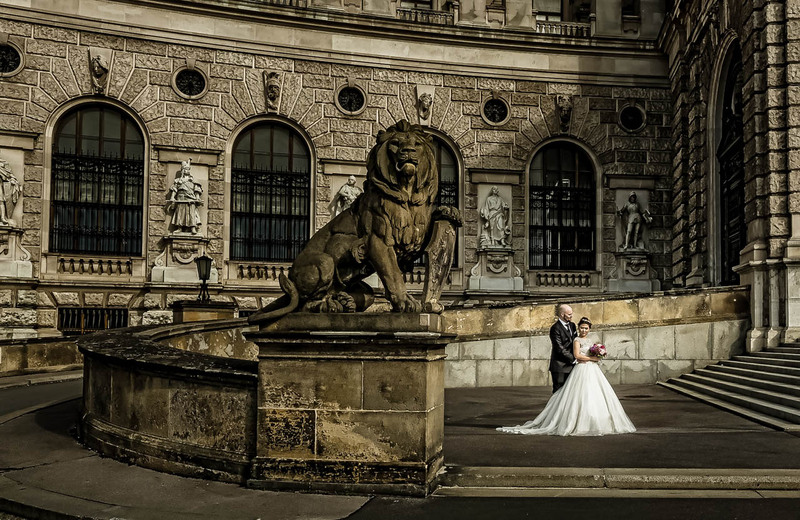 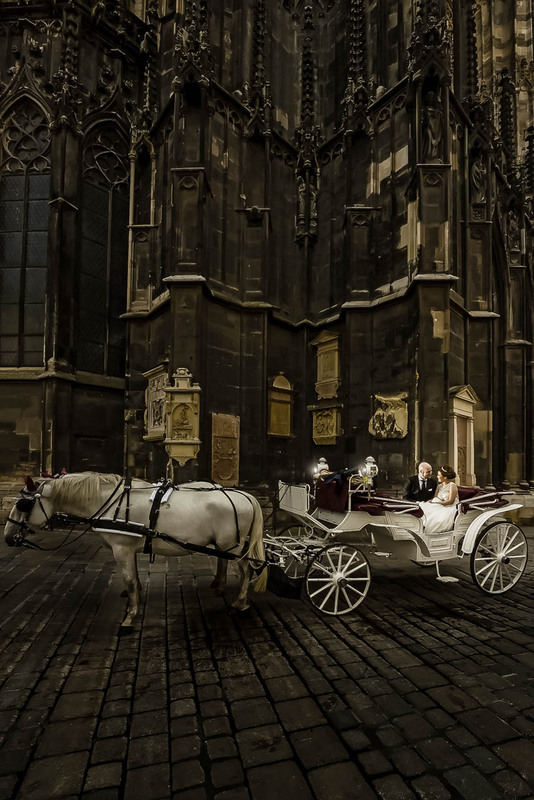 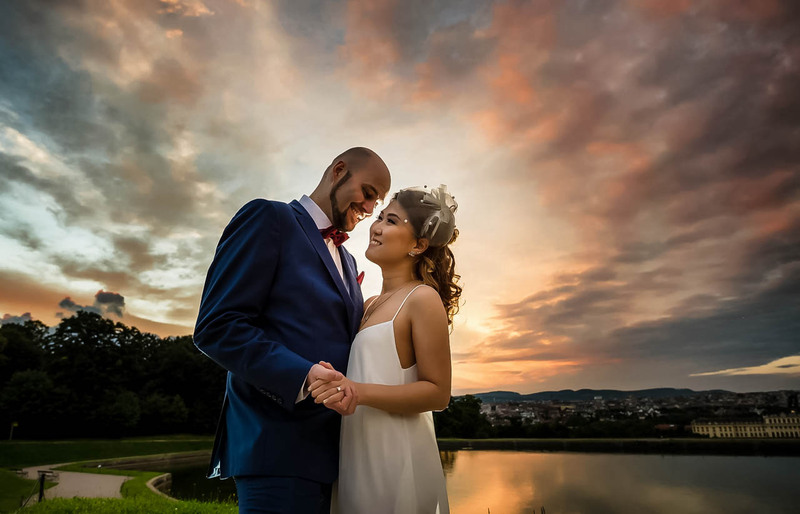 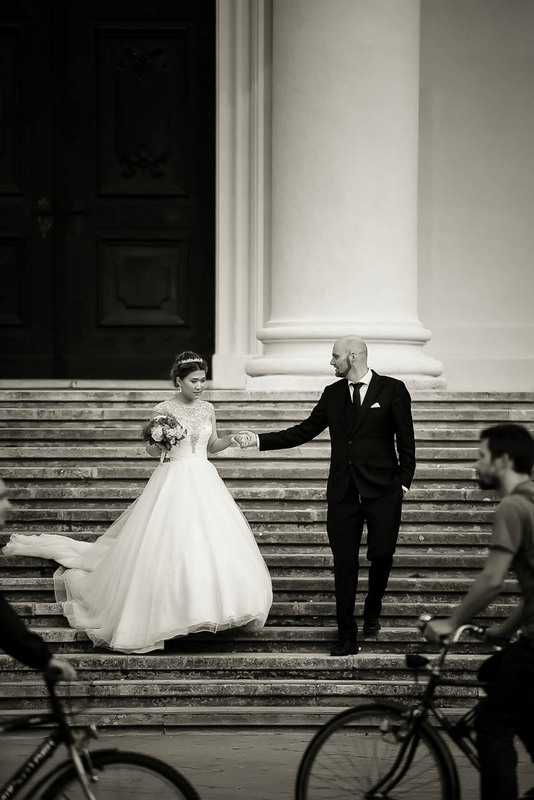 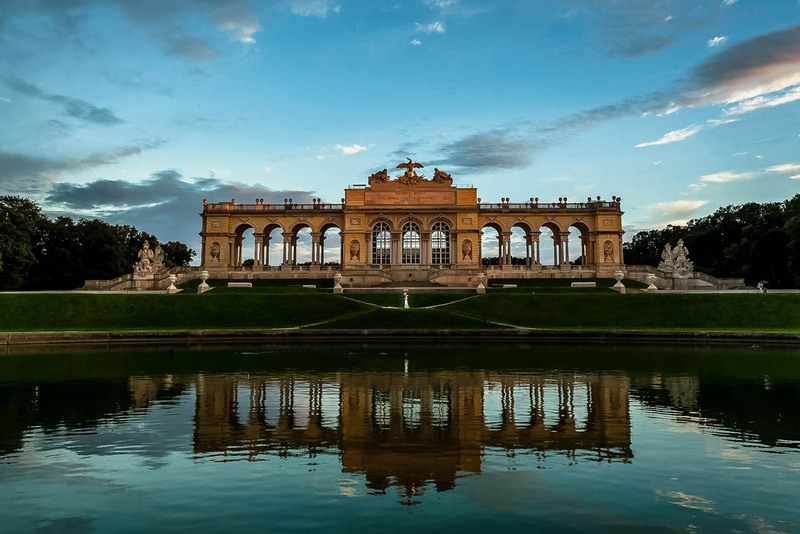 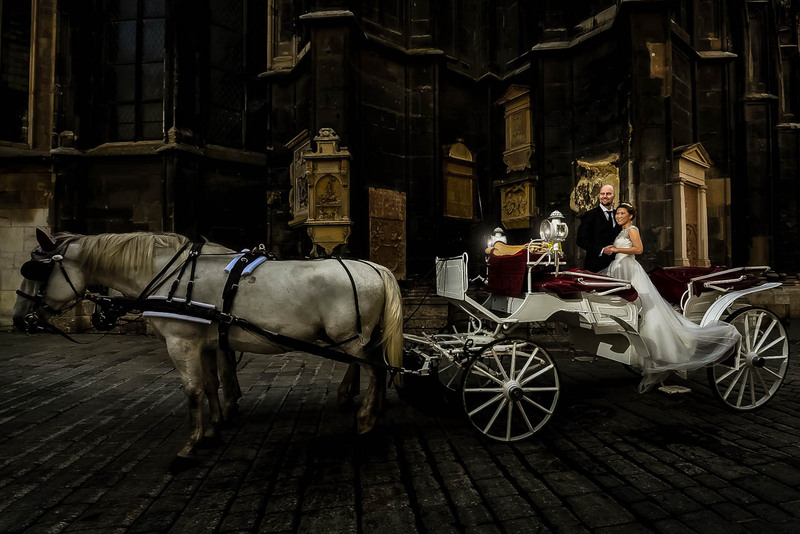 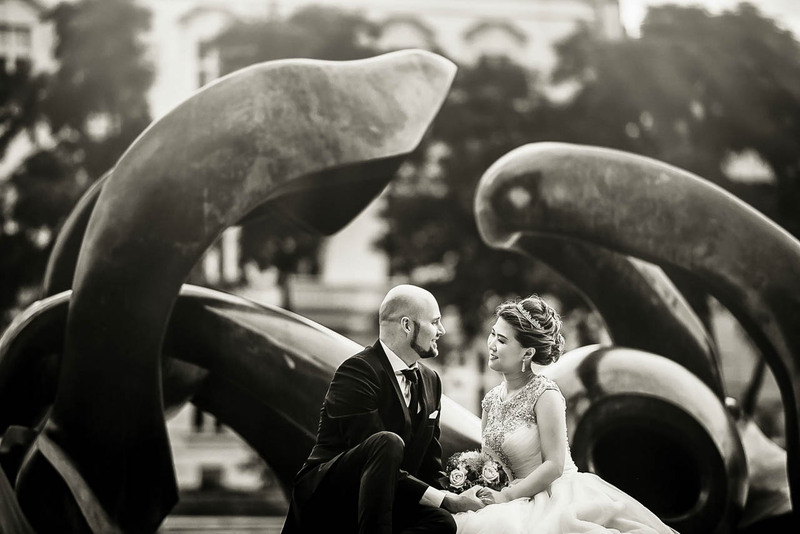 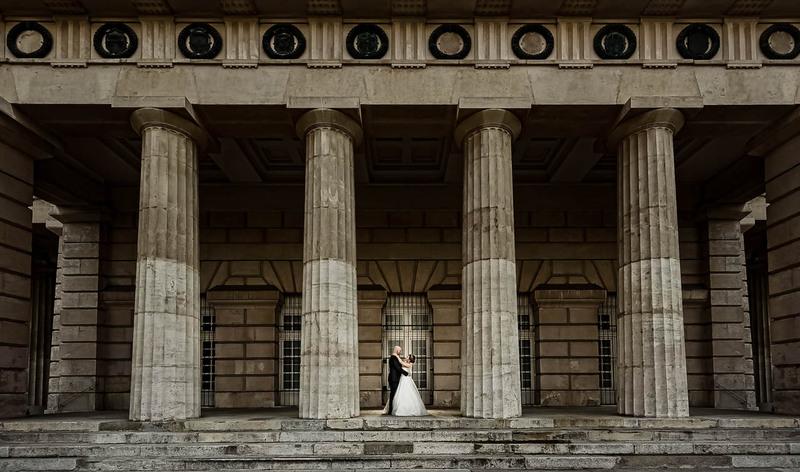 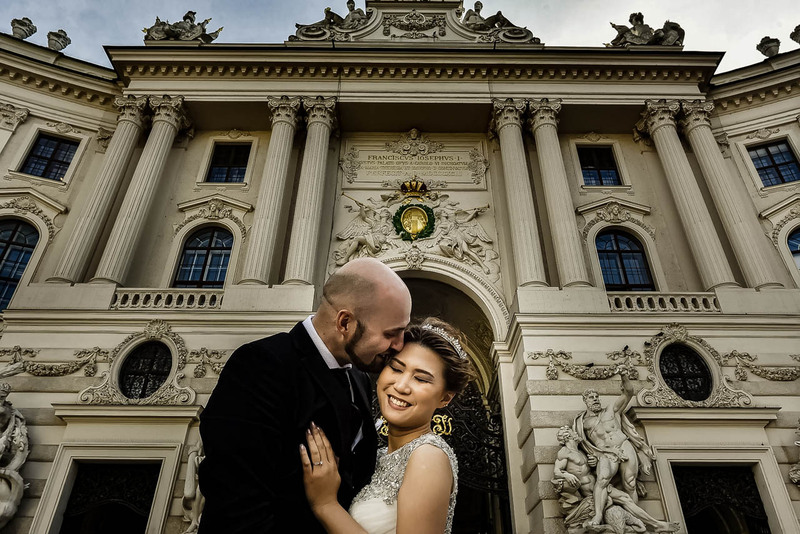 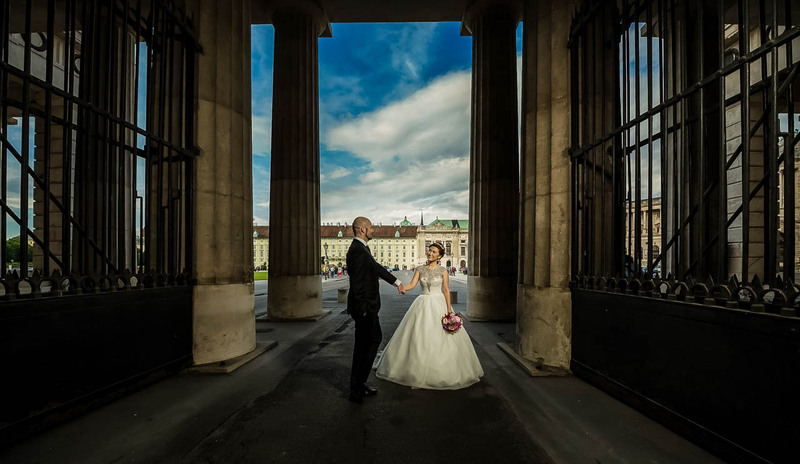 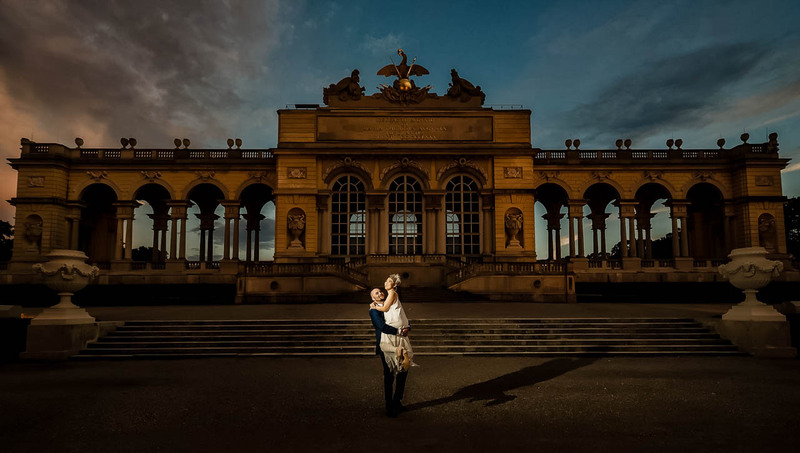 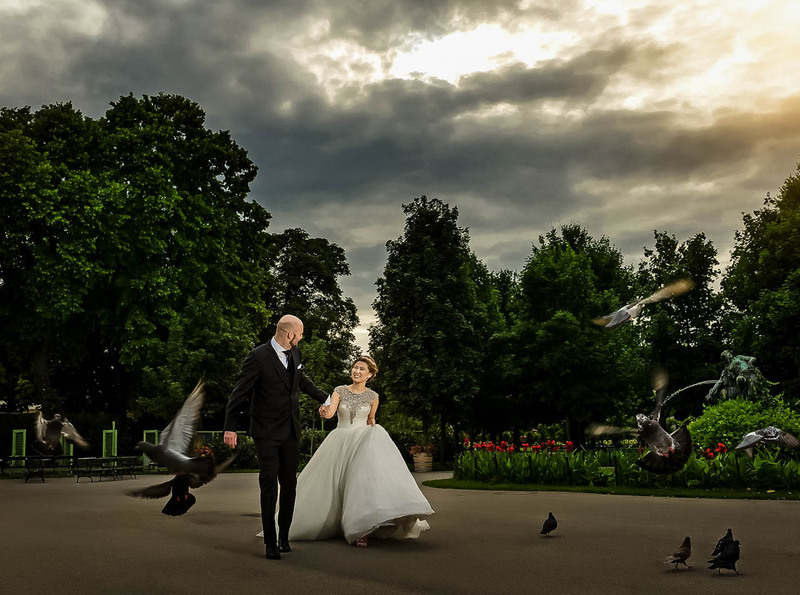 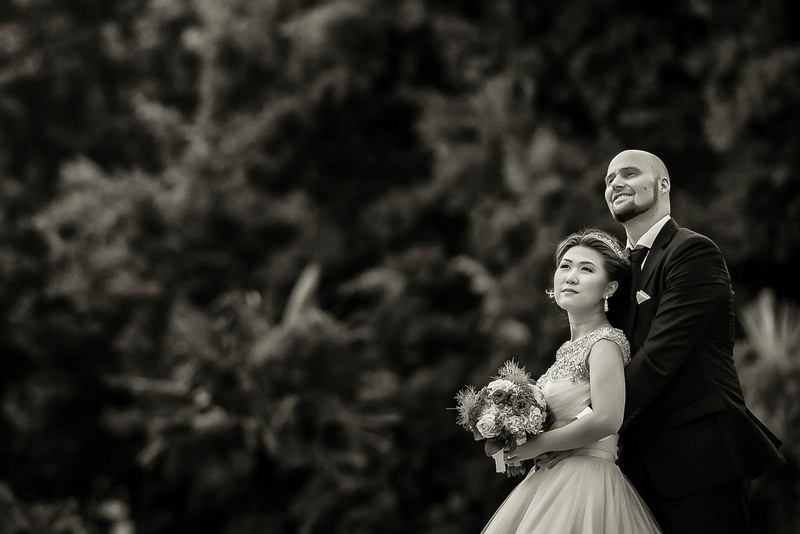 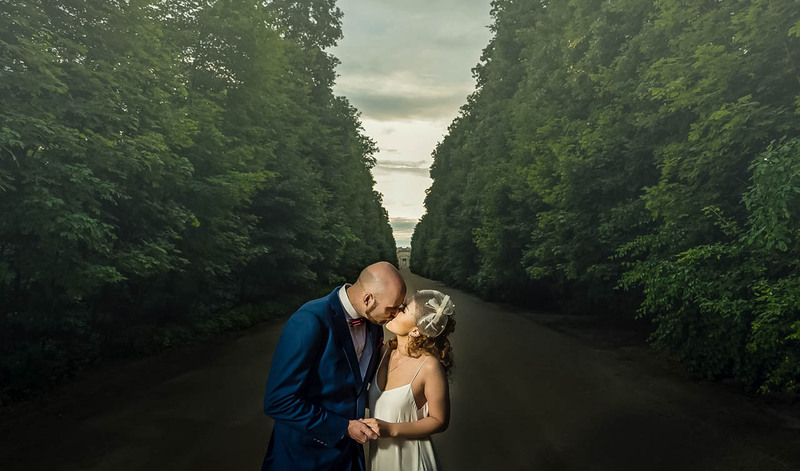 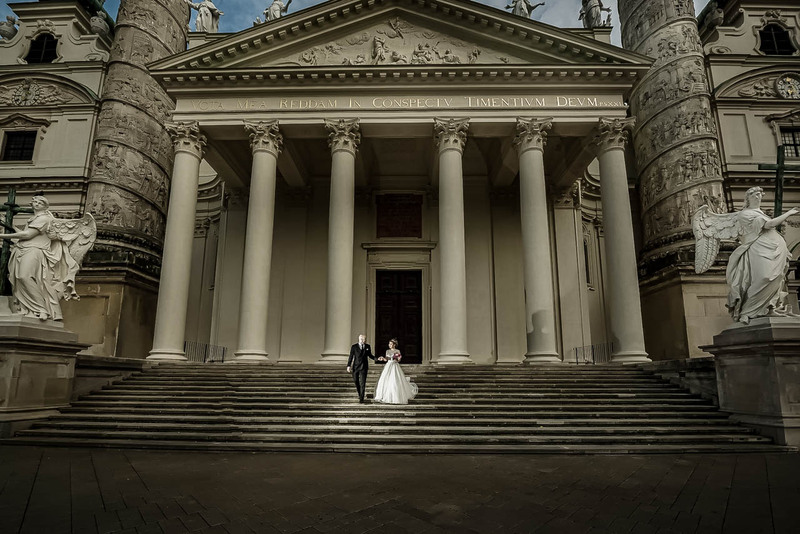 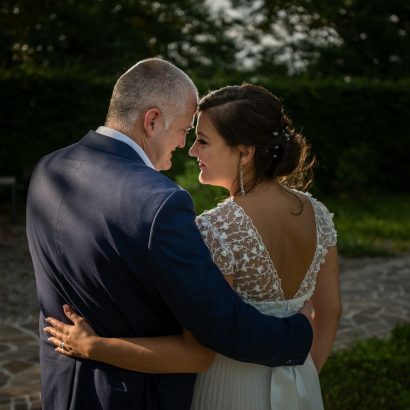 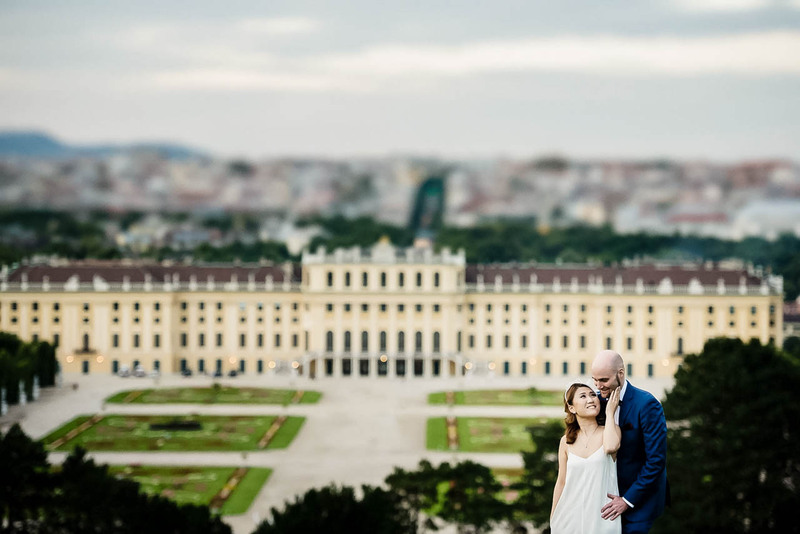 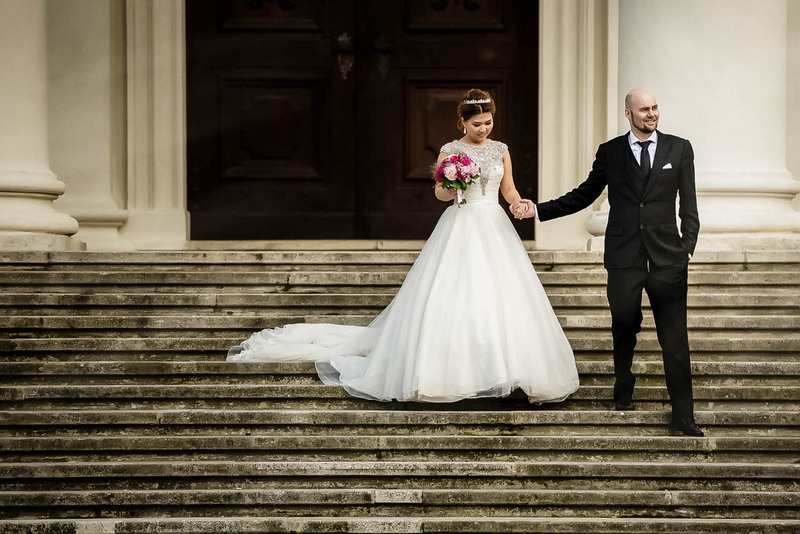 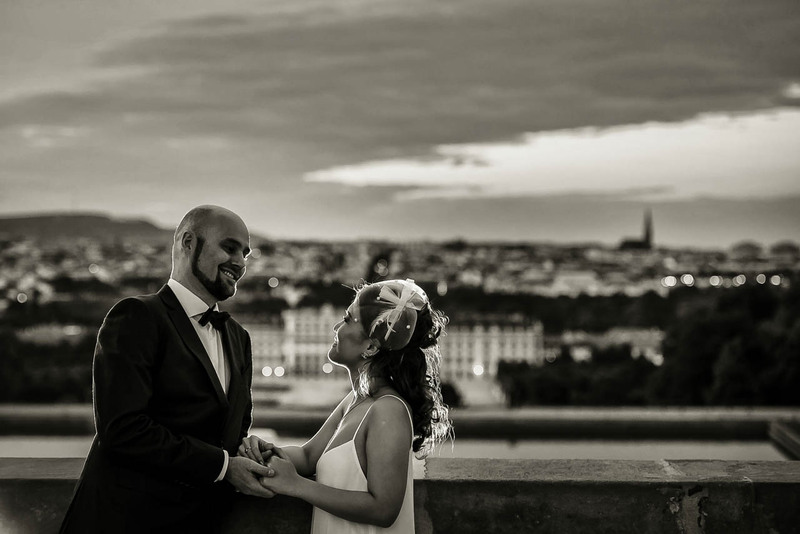 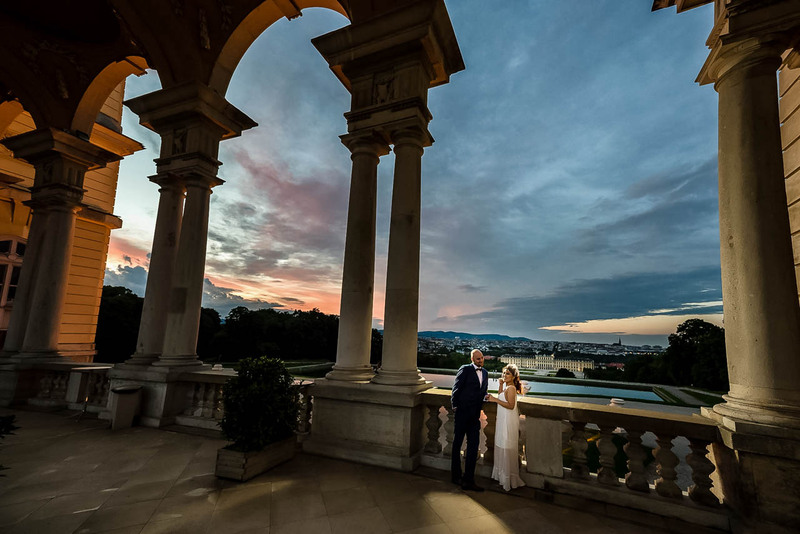 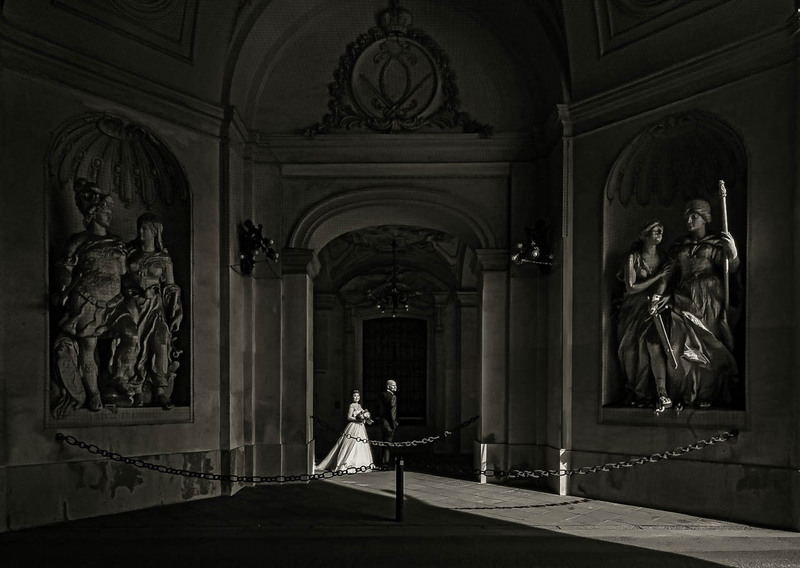 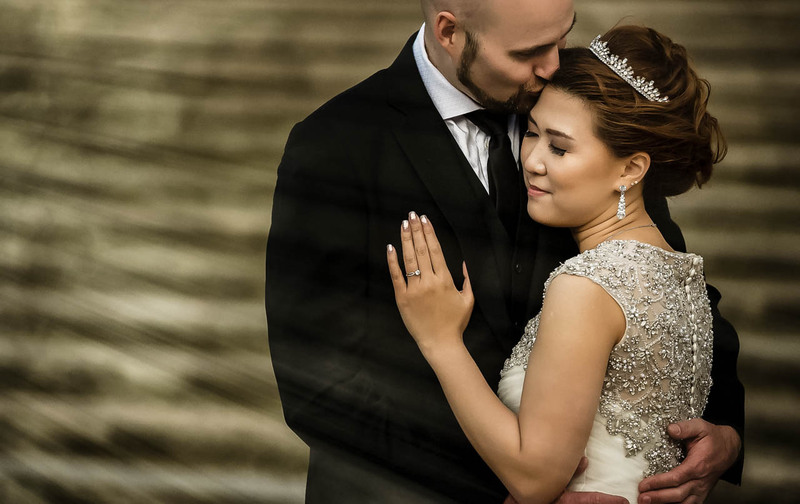 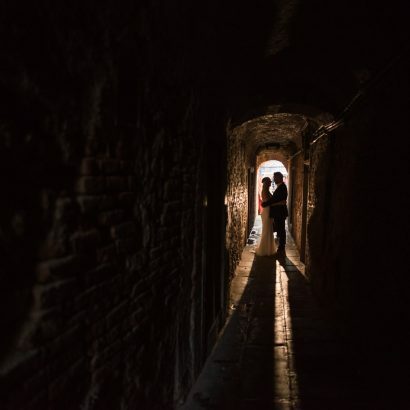 …before their wedding day in Singapore later this year, Tacy & Oliver decied to take romantic trip to Vienna and to have their pre wedding photo shooting in this romantic city. 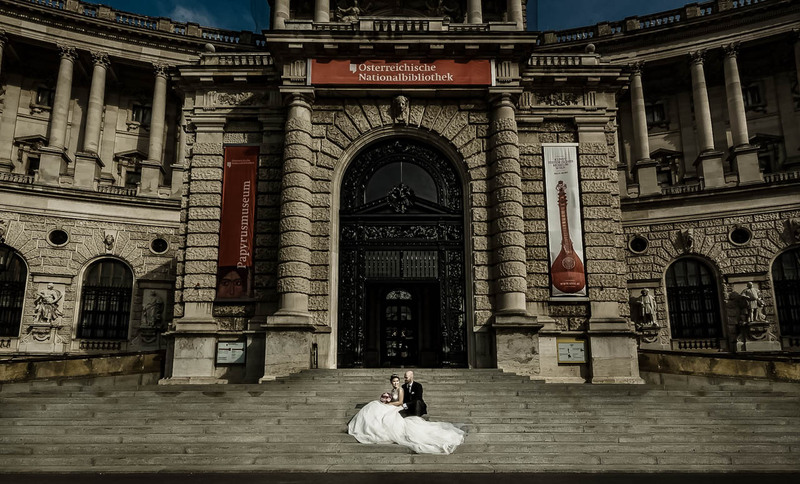 Vienna with its history and building is really amazing scene and it is so easy to take amazing photos anywhere. 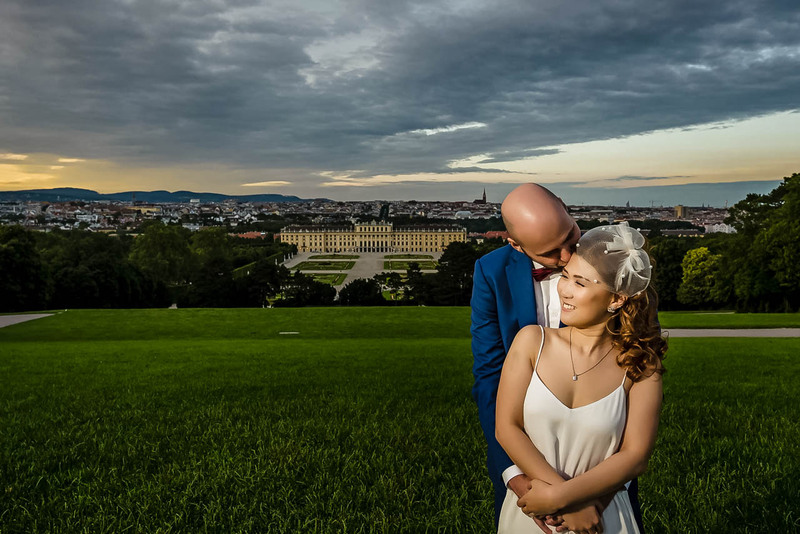 To see what we did in 3 hr walk all over the city with this great couple, check the photos below.